Consumers everywhere are choosing products that have more than one function. This is obvious in many markets like the automobile industry, appliance industry, and now the laptop industry. Multi-function 2-in-laptops are becoming more and more popular in the laptop sector recently. They give their owners the power of a normal laptop but also the functionality of a tablet. Essentially, these machines double as both tablets and laptops giving their owners freedom and power. They have a touch screen and the screen can even rotate to be viewed. The machine also has a more traditional keyboard. These machines are usually priced at around 600-700 dollars on average. This makes them highly affordable given all of the options they give their users. In some of these devices, the keyboard can be completely removed in order to make it a complete laptop. 2-in-1 laptops are well known to have the versatility to make them highly functional and the power and speed of a more traditional laptop. These laptops are highly functional, easily transportable, and powerful. Because they are relatively new, a lot of people still don’t know very much about them. 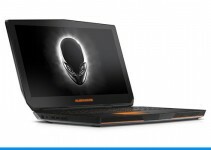 It is a fast growing segment of the laptop industry that has a lot of new products. Here are 10 of the best hybrid laptops available on the market today. Lenovo took its already popular ThinkPad line of laptops that are designed for business and merged them with 2-in-1 technology to create one of the most popular hybrid laptops on the market. The laptop comes in 3 different sizes depending on the screen size that its owners need. Those screen sizes are 12.5 inches, 14 inches, and 15.6 inches. We are going to focus on the specs of the middle model. The ThinkPad Yoga does come with a lot of features for a hybrid laptop. It has an ergonomic keyboard and multiple ports for USB and HDMI connections. 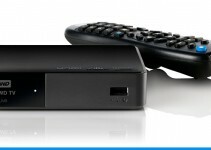 This makes it a great laptop for streaming media to your television. It is a bit heavier than most hybrid laptops on the market because of its sturdy design. This is a great feature for those that like to use their laptops in many different environments. The 14-inch Lenovo ThinkPad Yoga comes standard with a touchscreen and up to 8 GB of RAM. This means the computer can handle just about any kind of media you throw at it. It can even run some games. It is not the most portable laptop on the hybrid market, but it is one of the fastest and sturdiest hybrids. This is a 2-in-1 laptop that is remarkable for its ability to pack a lot of power even though it is relatively small in size. This laptop has an 11.6-inch IPS display which helps it be extremely portable. Most hybrid laptops that are this size don’t offer consumers as much when it comes to processing power but not this one. 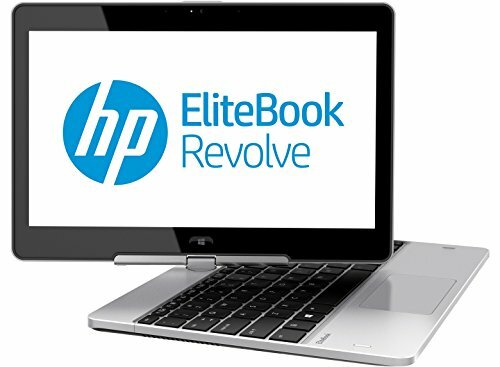 The EliteBook Revolve 810 comes with an i3 or i7 Intel Core processor, a hard drive with over 500 BG of storable memory, and it has 12 GB of RAM. This makes it at extremely powerful laptop especially given its portability and size. The EliteBook has an extremely strong magnesium chassis that houses a large battery with an extremely long life. It’s small, heavy duty, powerful, and it has a lot of endurance. The only drawback for some consumers when they look at this hybrid is the price. It can usually be found for around $1200. 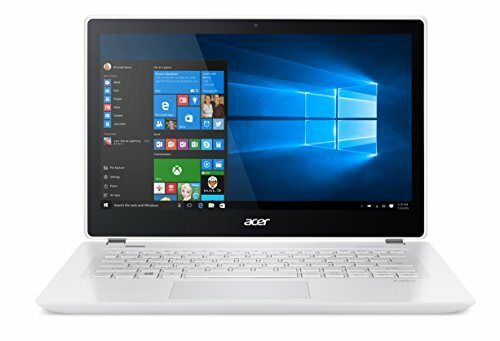 This is a more expensive price compared to most other laptops, but it is still pretty affordable considering all of the features and power that it gives its owners. This is a great hybrid for those that are in the corporate world every day. The Surface Pro is one of the first hybrid laptops to ever hit the market. 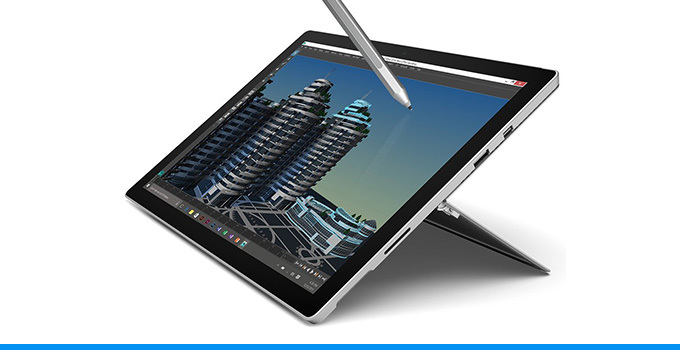 Other companies have been chasing Microsoft with their 2-in-1 designs ever since the first Surface Pro was released. 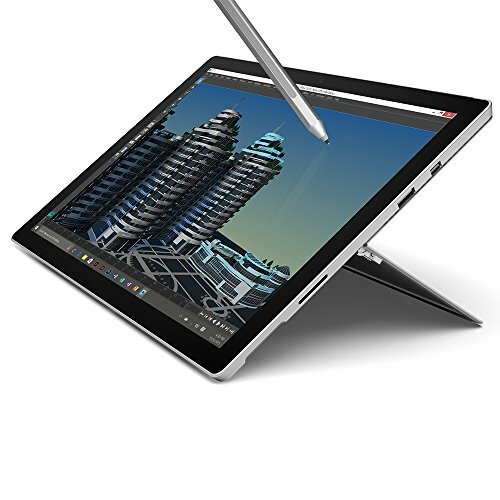 Microsoft just released their 2016 model, the Surface Pro 4, keeping them ahead of the market as usual when it comes to releasing hybrids. This latest model is their fastest and most functional yet. It does have almost the exact same look as last year’s model. One difference in the look of this laptop is that it has traditionally-sized buttons on the type cover. The previous models of Surface Pros had oversized keys with no space between them. This caused people to hit multiple buttons at the same time because of the cumbersome nature of the key layout. Those that were not pleased with that design aspect will be happy to know that the new model has returned to a traditional key size. The processor is a 2.4 GHz Intel i5 processor. This makes it one of the fastest hybrids available on the market today. It also has 8 GB of installed memory and a 256 GB solid state hard drive. This is probably the best hybrid when it comes to functionality combined with affordability. This model is brought up on just about every list that outlines the best hybrid laptops under $500. One remarkable thing about the Inspiron 11 3000 is that it has extremely long battery life for a hybrid at its price point. It does have a plastic body. But that is part of what makes it so inexpensive. The screen is notable too for its bright and vivid colors. It has, in fact, the brightest screen of any budget 2-in-1 laptop. When it comes to performance the Inspiron 11 3000 packs a lot of punch for a hybrid laptop at its price. This model comes with a 500 GB hard drive to store media and documents. It has a 2.1 GHz processor and 4 GB of installed RAM. These are all extremely good specs for a budget hybrid laptop. 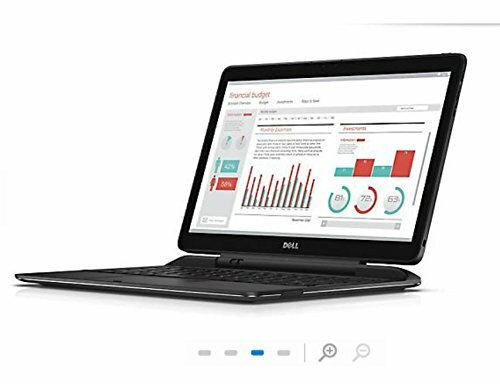 The Dell Inspiron 11 3000 is a 2-in-1 laptop for someone on a budget. 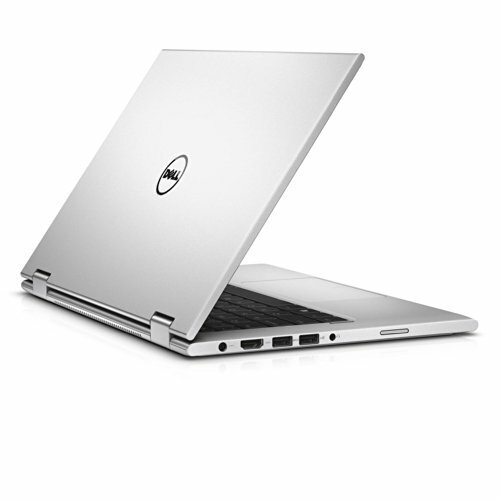 The Latitude 7000 is built on a Core M platform. This means that it runs without the need for a fan to cool it. It has a 13.3- inch screen that can completely detach from the keyboard to become a pure tablet. 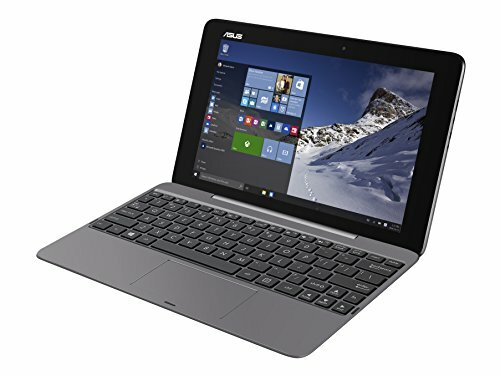 It supports a stylus but one is not included with the purchase of a Latitude 7000. The tablet weighs just 1.9 lbs when it is detached from the keyboard and weighs 3.9 lbs when it is fully assembled. The hybrid laptop comes with a keyboard dock included. This laptop is mostly designed for those using their laptop in a corporate setting. It comes with up 8 GB of installed memory and over 500 GB of space on a solid state hard drive. This means it can perform just about any task on a day to day basis. It has a lot of bells and whistles and a lot of power. That’s why this laptop comes in at about $1199 MSRP. There isn’t much that the Dell Latitude 13 7000 can’t do when compared to other hybrid laptops. Its detachable screen and huge processing power make it versatile and powerful. This is probably the most affordable 2-in-1 laptop available on the market today. It can be had for about $300 in most cases. This is a great hybrid laptop for someone who wants something extremely small and portable. It has great speakers for a hybrid with a 10-inch screen. It also comes with a ton of options. The metal case comes in 4 different colors. 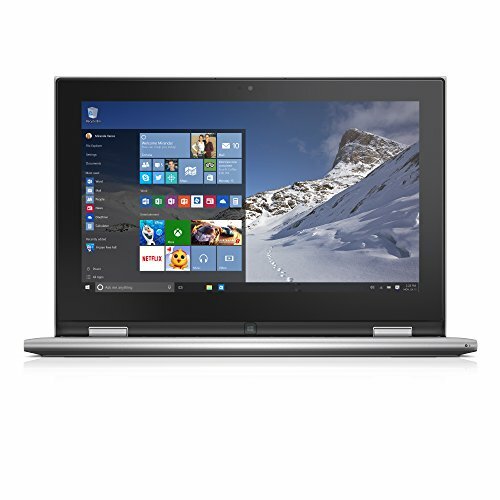 It isn’t the fastest laptop on the market, but it is great for its price point. You can use it to do just about anything, although it may have problems with multitasking from time to time. The Transformer Book T100HA comes standard with a keyboard dock. You may want to avoid this particular model if you are a fan of traditional sized keyboards on your laptop. Some have complained about its cramped design. If that is what you are looking for this could be the perfect model for you. This is another great hybrid that is priced to sell. Like the Transformer Book, it has a 10-inch screen with vivid colors and a great display. The 10E has a glass covered screen that will support a pen. 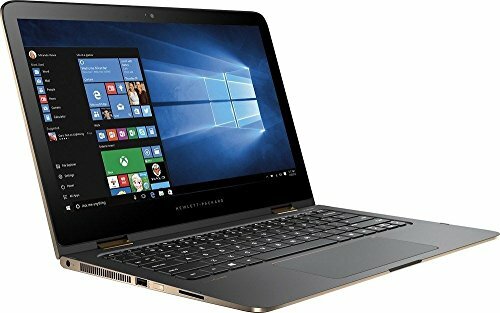 If you are looking for a smaller 2-in-1 laptop that still has a long battery life, this is the hybrid laptop for you. The base model is a great price considering the power that it packs. The 10E is the base model but if you want a little more processing power you can upgrade to a more expensive model in the range. 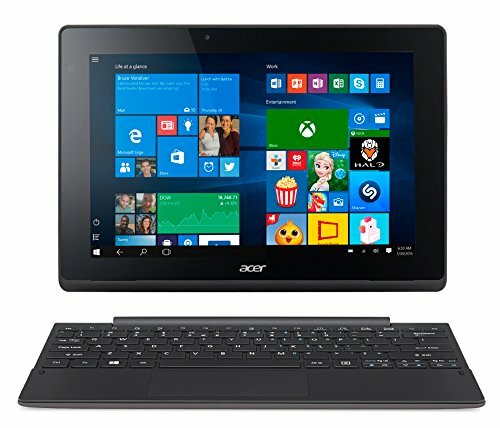 The Acer Aspire series is an ideal hybrid laptop for someone who wants a smaller hybrid that will just be used to perform simple day to day tasks. This series from Lenovo is a 2-in-1 that is designed for everyday use. It comes in two different options for screen size, a 14-inch, and a 15.6-inch. It has plenty of options when it comes to features. It has multiple ports for both USB and HDMI connectivity. The Yoga Flex 2’s mid-level option comes with an Intel Core i5 processor and has about 4-5 hours of continuous battery life depending on the types of operations that it is performing. It also comes with a 500 GB hard drive and 4 GB of RAM to help it run just about any basic software that is asked of it. The screen can completely flip around but not detach. This means that this model cannot be used as a tablet. It can only be used in laptop or presentation mode. If you are looking for a sturdy 2-in-1 this may be your best choice. It is made from metal which helps it withstand any kind of beating and still look amazing. The Spectre is rife with options. It has a backlit keyboard and multiple different ports for maximum connectivity. It comes in a few different sizes too depending on what your needs are when it comes to processing power and screen size. It has a digitizer and active pen support. This makes it a great tablet for those that like to sketch on their laptop screens. 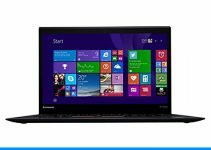 This laptop is widely considered to be one of the best hybrid laptops at that price point on the market today. It has 6-8 hours of battery life, making it one of the best laptops on the market when it comes to endurance. It also has 8 GB of RAM so it can run just about any software on the market. There isn’t much that the sleek and sturdy HP Spectre x360 can’t do. The only drawback of its metal hardware is that it weighs a little more than other hybrid laptops in its class. The Acer Aspire 13 is mostly notable for its different aesthetic design. The screen rotates without swivels within the bezel. This means that the keyboard is not exposed while the screen is being swiveled. This can make it more cumbersome than other hybrids on the market. If this doesn’t bother you, you will be pleasantly surprised by its power. It had 8 GB of installed memory to help it run just about any program that you would want. It also has an Intel Core i5 processor and digital pen support. The most notable thing about this laptop is the power and style that it offers while still only being priced at about $1000. 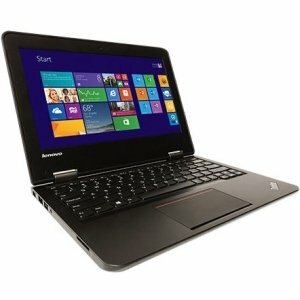 This is a very good price compared to other 2-in-1 laptops in its class. 2-in-1 laptops are becoming increasingly popular because of their form and functionality. They fuse the power of traditional laptops with the portability and touch screen of a tablet. These are 10 of the best laptops in the class available today. There is something for everyone no matter what your budget is.